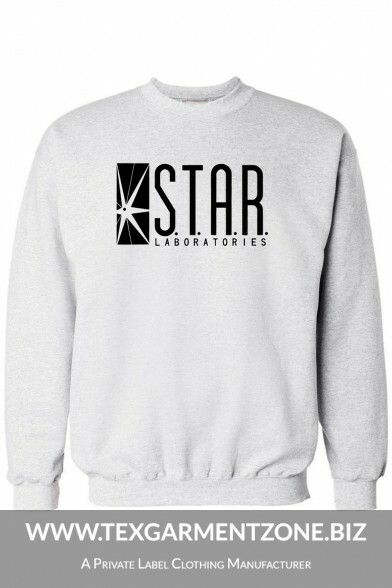 This is a casual CVC or Polyester one side brushed fleece printed round neck pullover. 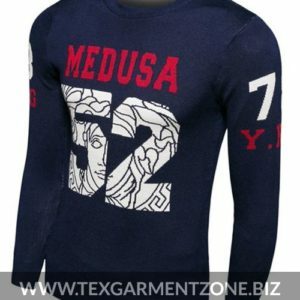 We can also make printed sweatshirts, all over printed pullover, kids pullover, kids sweatshirts, ladies sweatshirt, polyester cotton sweatshirts, polyester fleece sweatshirts, polar fleece pullover, army pullover, Navy pullover, winter sweatshirts, zip sweatshirts, kangaroo pocket sweatshirts, kangaroo hoodies, hooded sweatshirts, boys pullover, custom made pullover, logo pullover, zip pocket sweatshirts, embroidered sweatshirts, rugby sweatshirts, gym sweatshirts, crew neck sweatshirt, hoodie sweatshirt, classic logo hoodie sweatshirt, blank sweatshirt, branded sweatshirt, blank pullover, quater zip sweatshirt, puff printed hoodie sweatshirt, lightwear sweatshirt, mens pullover hoodie, mens sweatshirts, sports hoodies, work sweatshirt etc. We are best and specialized as ‘sweatshirt manufacturers in Bangladesh‘ and ‘pullover suppliers and wholesale in Bangladesh’.